Estate Planning & Probate - Palm Beach Gardens, FL Attorney | Jeffrey P. Zane, P.A. 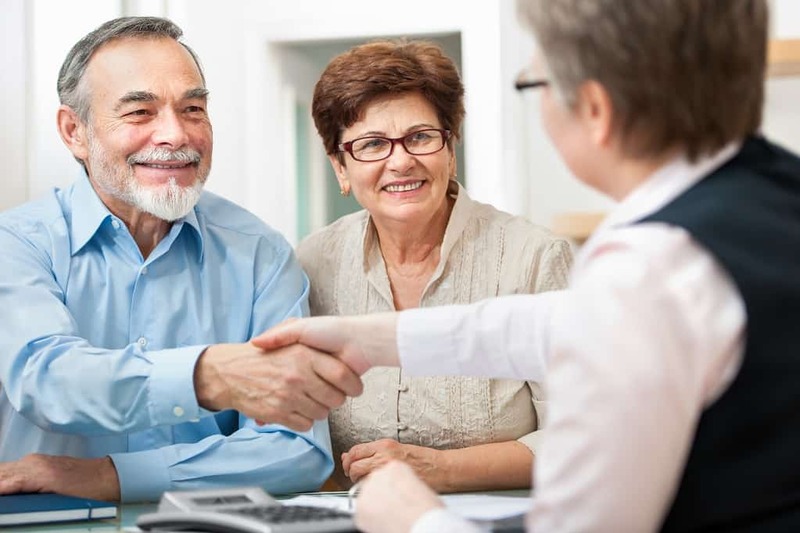 The following brief review of the difference between the intergenerational transfer of your assets using the probate method and the non-probate method. This is meant to be a primer and not a replacement for a consultation with Mr. Zane. What is probate? It is the government’s procedure to distribute your assets when you pass away. The Florida Bar defines it as “Probate is a court-supervised process for identifying and gathering the assets of a deceased person (decedent), paying the decedent’s debts, and distributing the decedent’s assets to his or her beneficiaries. In general, the decedent’s assets are used first to pay the cost of the probate proceeding, then are used to pay the decedent’s outstanding debts, and the remainder is distributed to the decedent’s beneficiaries.” If you have established a Will the Court system will attempt to follow your wishes after you pass away. This is called passing away testate. If you do not have a Will you have passed away intestate and your assets will be distributed in a manner that the State of Florida thinks is correct. This may not reflect your wishes at all. In addition by passing away in a manner that requires that your assets have to go through probate it will cost you a considerable amount of money and time to get through the procedure of probate. It is fairly typical for spouses to own assets jointly with right of survivorship of some form which allows you to not have to face the possibility of probate upon the first spouse’s passing. You can also own certain types of assets where the beneficiary upon death is established and passes by operation of law. This would include life insurance policies, retirement plans, etc. However if you are dealing with younger children you would probably want to establish a trust to control that bequest as well as a guardian to bring the children up. The latter two issues would require either a Will or a Revocable Living Trust which would establish the trustee(s) and the terms of any trust that needs to be established. Although the use of a revocable living trust does not offer any tax savings it does provide the benefit of privacy, time savings, cost savings & potentially testing the skills of a trustee while you are alive, none of which is afforded in probate. Although the cost of the estate plan that revolves around a revocable living trust cost a little more money up front it saves the family a great deal of money in the long run. Documents produced for a probate estate plan; ​Will, Durable Power of Attorney, Healthcare Surrogate & Living Will. Documents produced for a non-probate estate plan:​ Revocable Trust, Pourover Will, Durable Power of Attorney, Healthcare Surrogate & Living Will.